Despite the fact that not many footballers can boast of having a similar CV or charm as Olivier Giroud, he has never been rated as a top striker. The question "why?" becomes harder to answer once his achievements and numbers are taken into context. Giroud plays like an old fashioned No. 9, with his hold up play and chance creation in the final third being his most important qualities. He thrives off crosses and neat one-twos in and around the box, which is rare to find in out-and-out strikers. 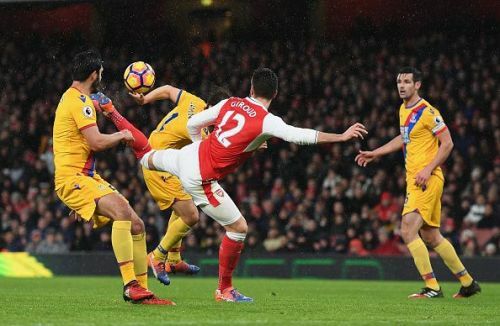 Giroud's goal-scoring rate can't really cement his place in a team, but it is his ability to start attacking moves by involving players around him that earns him his bread and praise. Giroud possesses strong technique and plays brilliantly on the first touch, while also being good in the air. Born in Chambéry, France, Giroud made his debut in the Ligue 2 with Grenoble at the age of 19, during the 2005-06 season. He was already on the Ligue 2 top scoring charts by the end of the 2009-10 season for Tours, which earned him his first big move to Montpellier. He scored 33 league goals in two seasons after his move, with a league-topping 21 goals in the 2011-12 season. That haul almost single-handedly won Montpellier the Ligue 1 title, and got Giroud the Ligue 1 Golden boot. By this time he was already a household name, and Arsenal came knocking to bring the young striker to the Premier League. 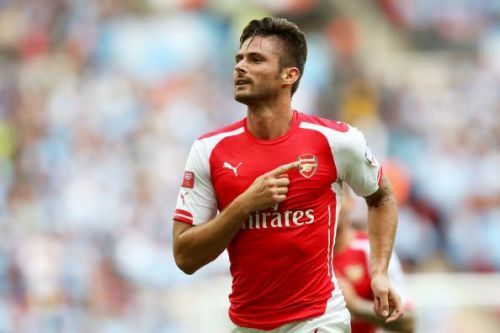 Giroud quickly scored his first goal and earned praise from his manager. "He is a good finisher Olivier, but at the moment I believe he is looking for confidence and that goal will help him. I expect him to take that into the Premier League," Arsene Wenger said about Giroud's first Arsenal goal, scored against Coventry in the 2012 Capital One Cup. Giroud quickly adapted to the Premier League and became a regular for Arsenal, making over 250 appearances and scoring 105 goals in the five and a half years there. During these years, he also cemented his place in the French national team. 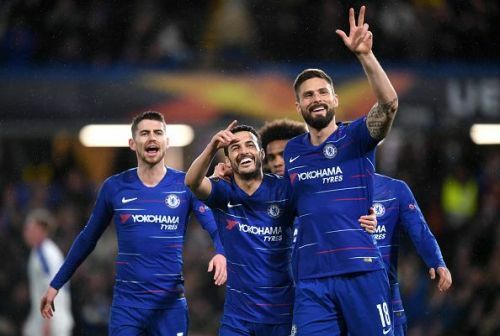 As soon as he fell out of favor with the management in 2018, Chelsea acquired the services of the "target man" to continue his stay in the English top flight. 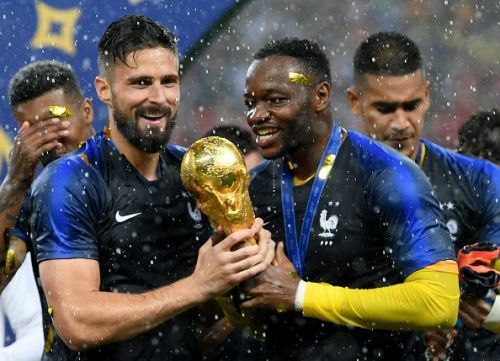 That very summer Giroud played over 500 minutes in the 7 matches at the World Cup, and despite zero goals in the tournament was constantly preferred in the starting line-up. Winning a FIFA World Cup, a Puskas Award, a league title with an underdog team (while being the top scorer) and scoring over 200 goals for top clubs would be sufficient for most players to be called a legend, but not Giroud. Despite respectable numbers while playing at the very top of the game, and despite winning important silverware with both club and country, Giroud does not feature in the folklore of any of the teams he has played, nor does he make an appearance in the record books as one of the top strikers of the generation. The Frenchman has been grossly underrated so far, and we can only hope he gets his due credit when he finally hangs up his boots.